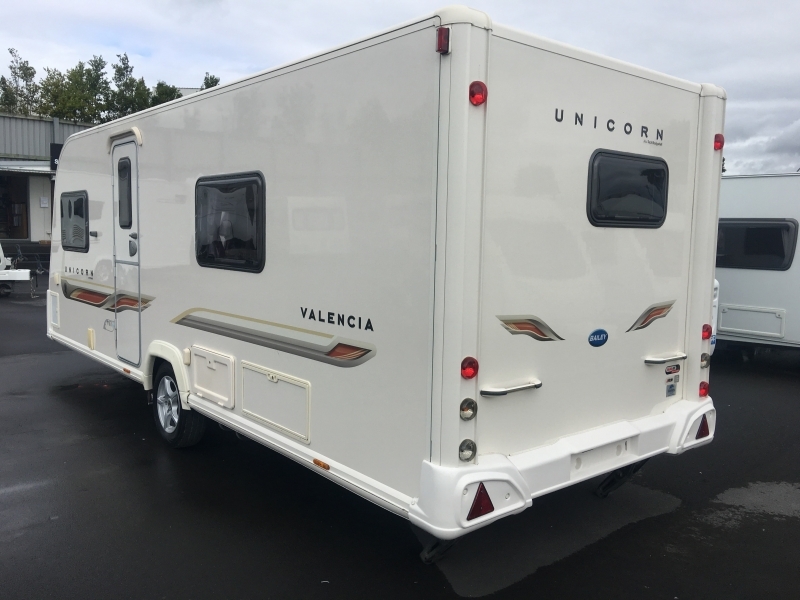 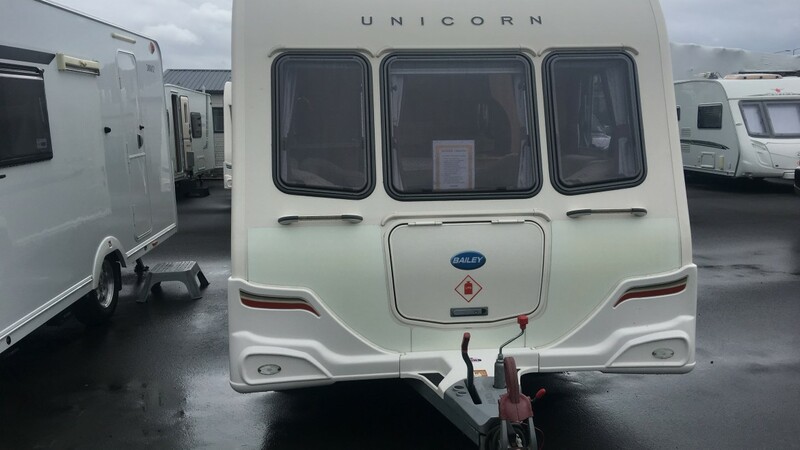 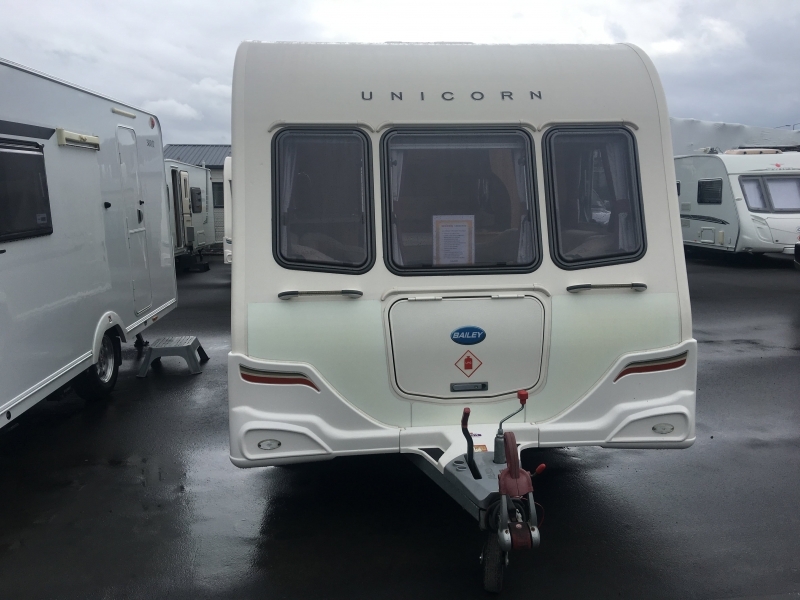 We offer a 4 berth, 2011 Bailey Unicorn Valencia. 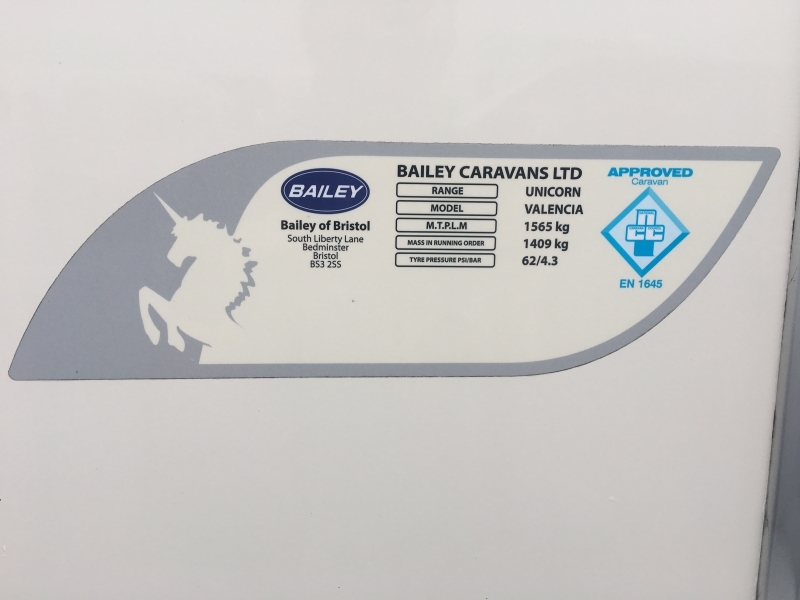 The caravan is approximately 21ft long and sits on a single axle and has motor-movers already fitted – Fantastic! 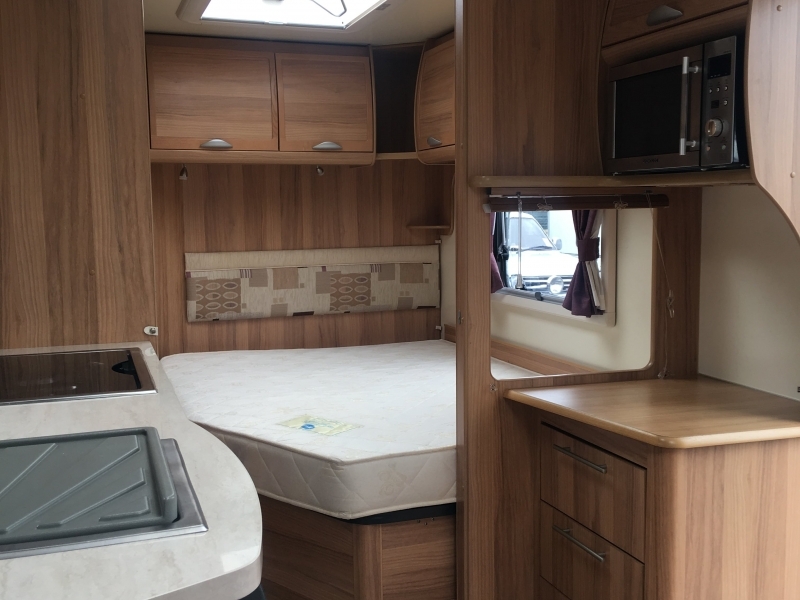 The Valencia is in beautiful condition throughout and has a neutral colour scheme. 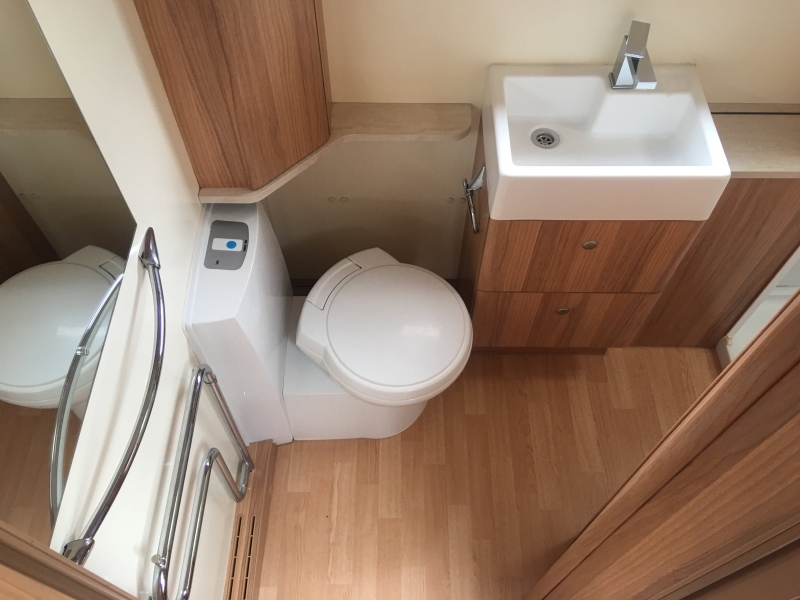 There is a permanent fixed double bed and a full rear good sized separate shower and toilet. 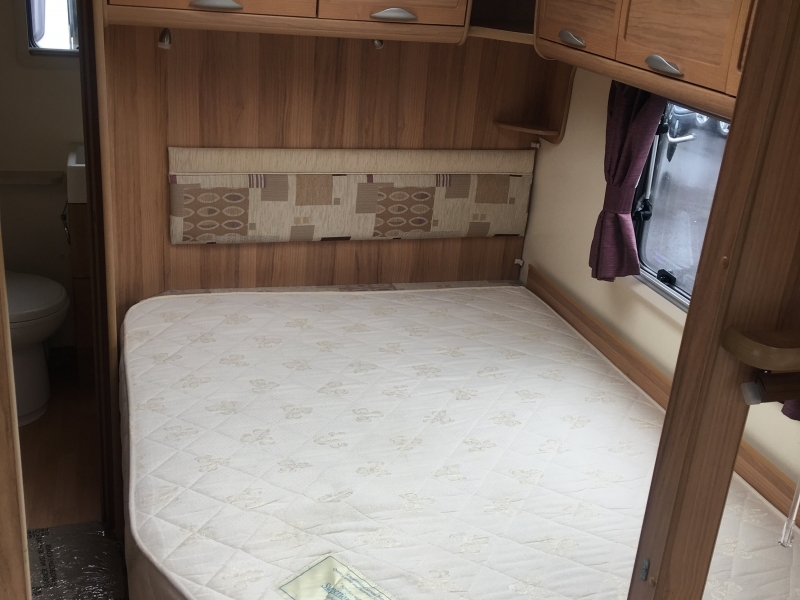 The front seating pulls out to the standard double bed if required, but can equally be used as 2 smaller separate single beds if required. 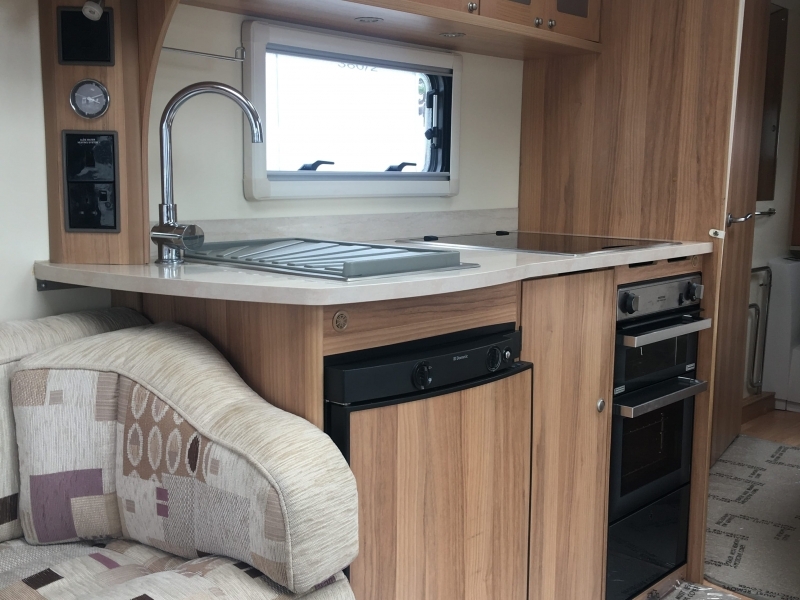 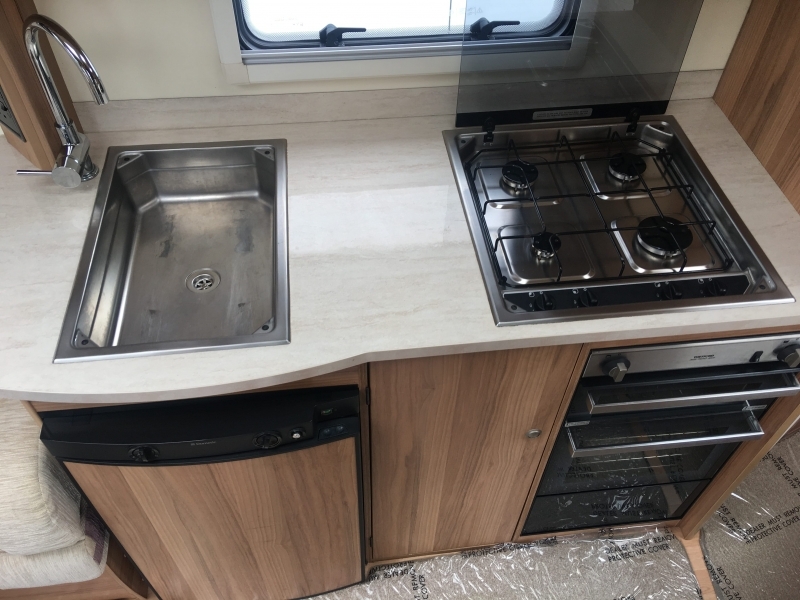 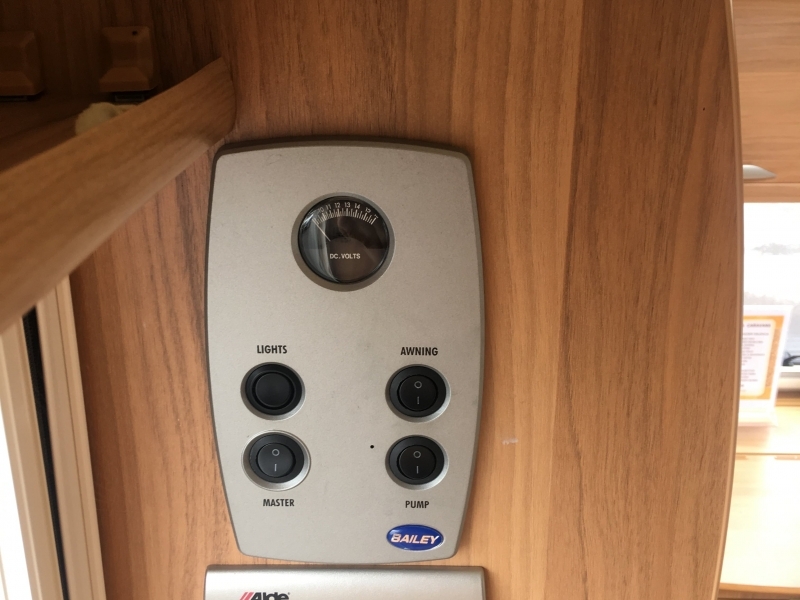 It has a gas/electric hot water and heating system and the kitchen is equipped with a gas hob, oven, grill, microwave and a gas/electric fridge. 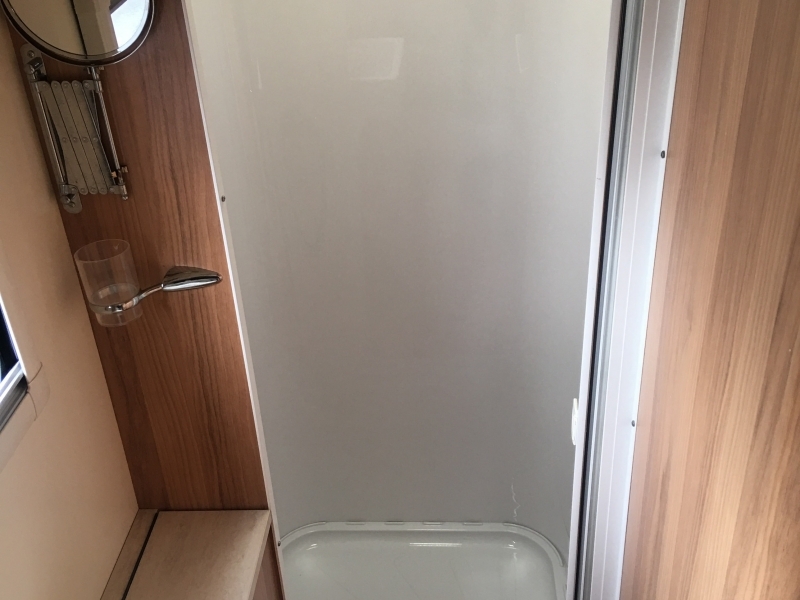 A 25l internal water tank can also be utilised for the short stay. 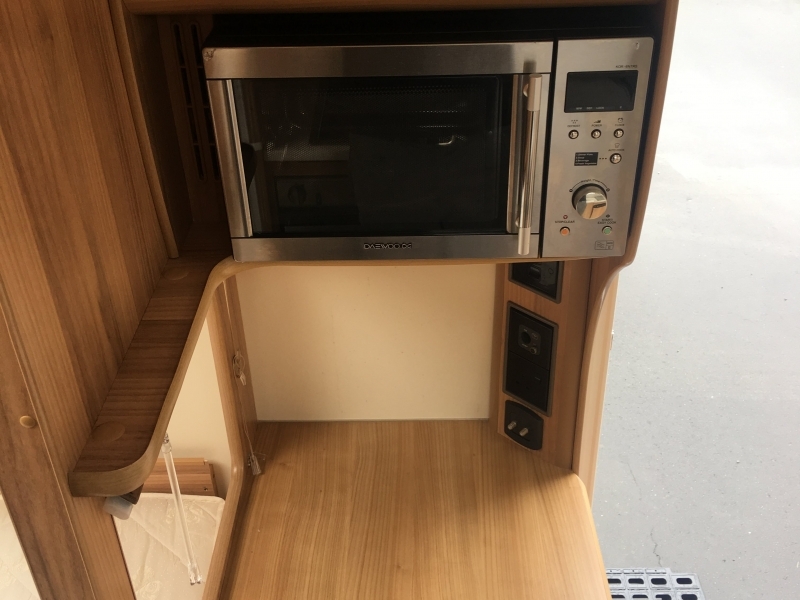 There is also a CD/radio player fitted. 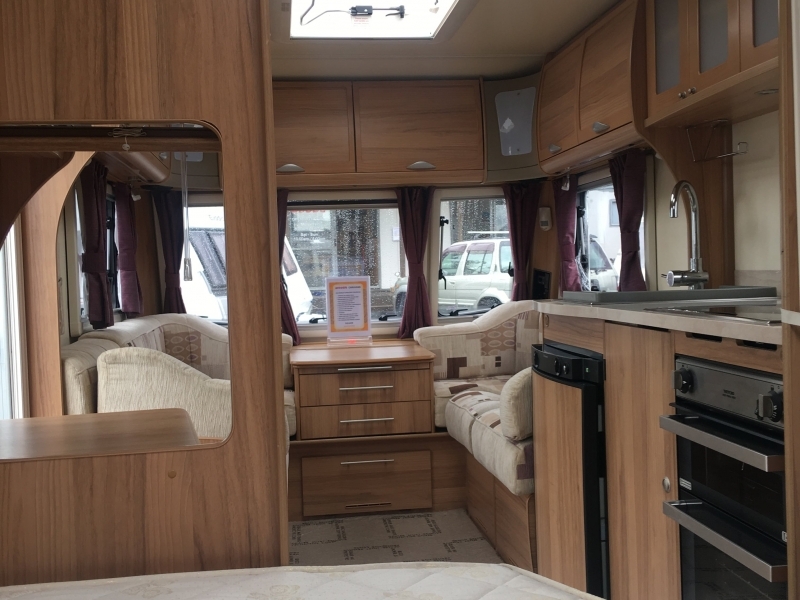 There are large roof vents for ventilation and fly screens and blinds across all windows for your privacy, and plenty of storage space at eye level and under the bed. 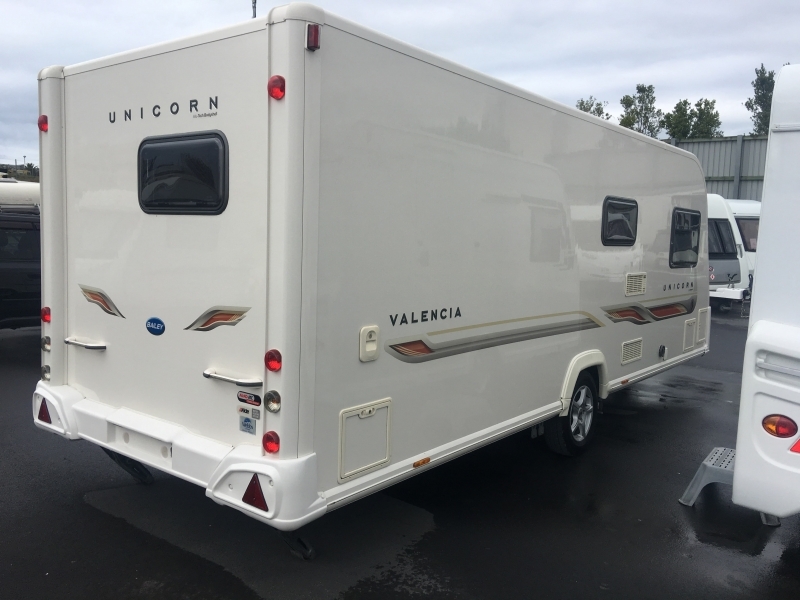 The Valencia is a popular caravan and is the smaller brother to the equally popular twin axle Barcelona. 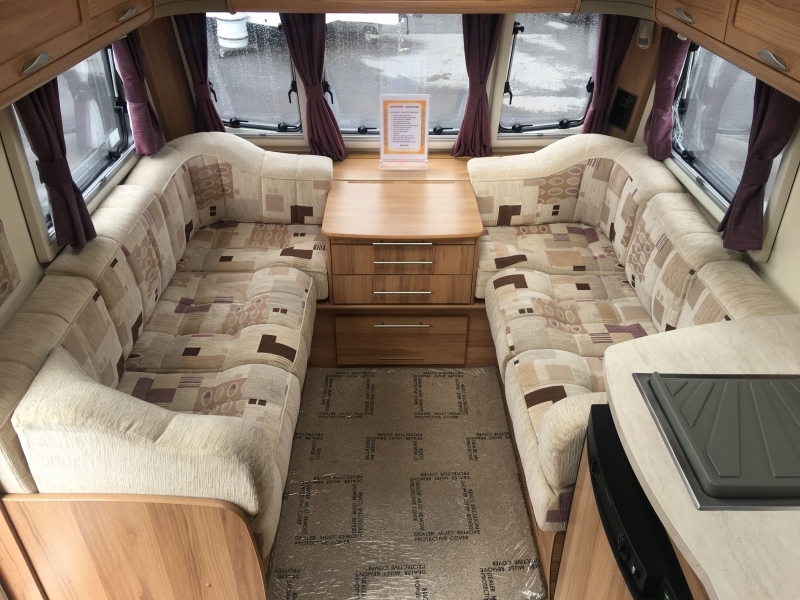 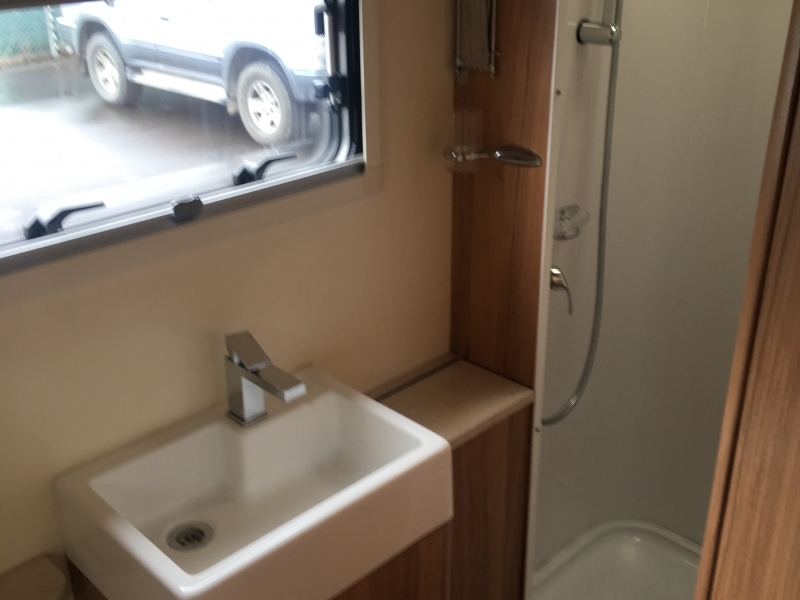 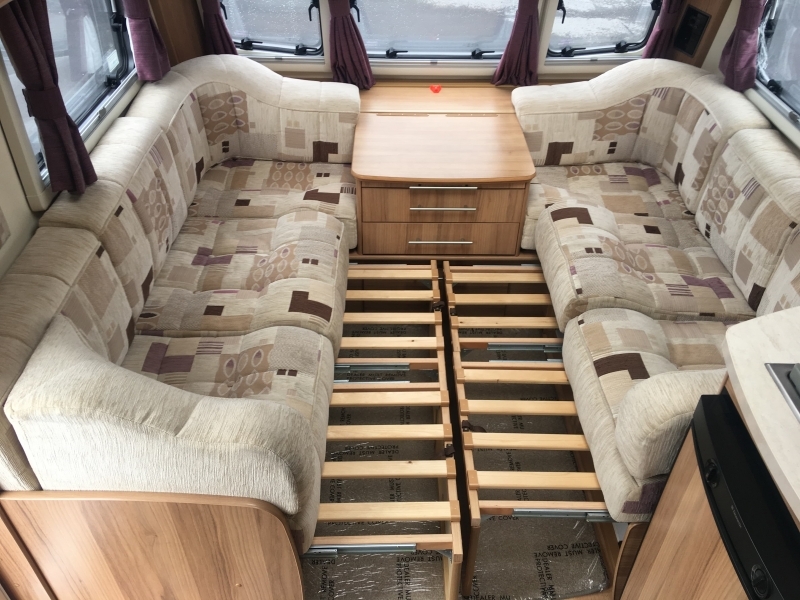 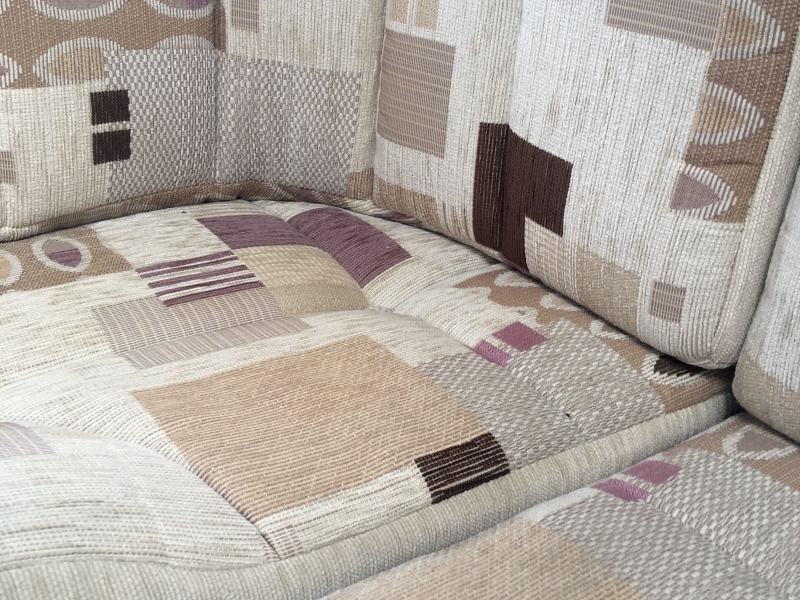 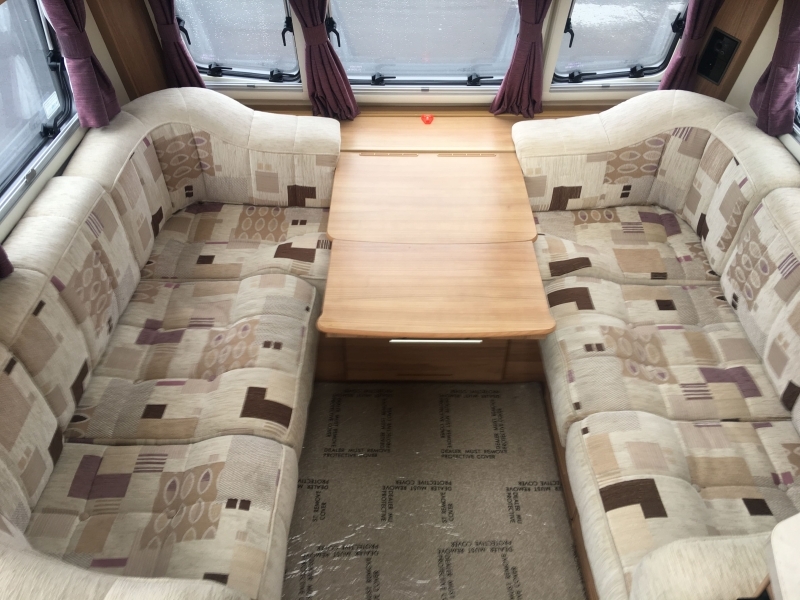 A caravan that has all you need on a single axle – why not come and check it out for yourself. 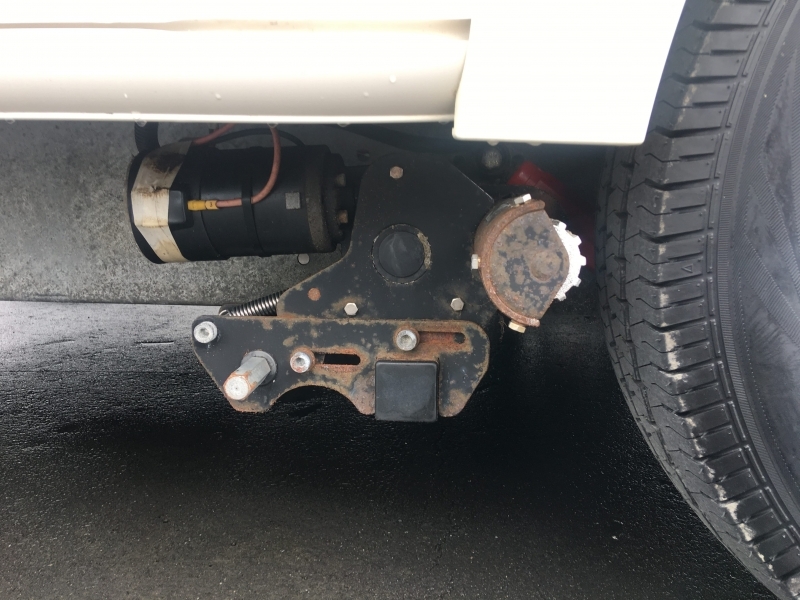 MTPLM towing weight is at 1565kg. 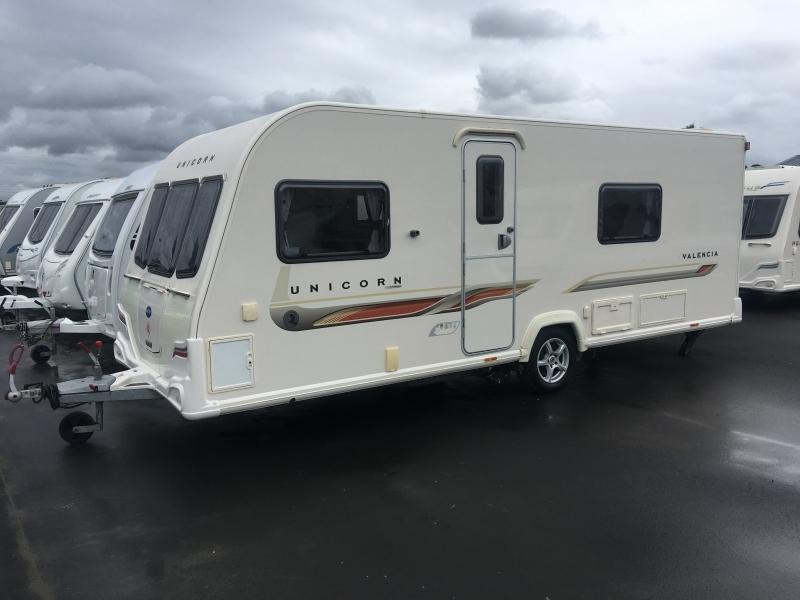 Buy with confidence from Woods Caravans for $39,500.